For over 300 years, the Alamo has been a crossroads for Texas history. Here the Spanish colonization first took hold, Mexico armed its independence and even the Confederacy stood its ground. Yet most come to see the place where a small band of Texans held out for thirteen days against General Antonio López de Santa Anna. Visit thealamo.org for more information. The rich culture of San Antonio abounds throughout the plazas of Market Square. A three-block outdoor plaza lined with restaurants, shops and produce stands near San Antonio's city center, Market Square is the largest Mexican market in the U.S. It is one of America's top -ten outdoor markets according to Frommer's. Dozens of shops sell everything from hand-embroidered dresses to leather belts. Market Square's working artists, musicians, dancers and major cultural events give it a rich and lively cultural atmosphere. Visitors browse through 32 shops at "El Mercado," and 80 specialty shops in the Farmers Market Plaza. Market Square is also the scene of many Hispanic festivals where food and beverage booths spring up alongside Guadalajara lamps while the sounds of mariachi music blends with the excitement of Mexican dances. The Thrill Capital of South Texas is once again delivering World Class Thrills in 2018 With WONDER WOMAN: Golden Lasso Coaster! This ride features a jaw dropping 90 degree drop and the World’s First Single Rail coaster experience!. When your ready cool off come enjoy our FREE Water Park, White Water Bay featuring the award winning Thunder Rapids Rocket Blast Water Coaster. Come see for yourself why Six Flags Fiesta Texas designated as the Best Theme Park in Texas! Discover all of the treasures of the world’s largest marine life adventure park and family entertainment showcase. Thrilling rides, sensational shows and unforgettable animal encounters are just a few of the experiences that allow you and your family to come closer together. For more information visit seaworld.com/san-antonio. The Witte Museum, where nature, science and culture meet, hit an exhilarating milestone in March of 2017, when the new Witte opened its doors to visitors after more than 170,000 square feet of renovation and expansion. Massive new exhibitions on dinosaurs, People of the Pecos and Texas Wild highlight changes at the new Witte, located on the banks of the San Antonio River. The renaissance of the 90-year-old Witte Museum is emblematic of the growth of San Antonio, especially as a catalyst to development of the Broadway Cultural Corridor. Go to the Witte Museum website to learn more. Learn more about the Japanese Tea Garden online. Located in the King William National Historic District, Villa Finale is home to exhibitions focusing on the history of the beautiful King William neighborhood including Villa Finale, the first National Trust Historic Site in Texas. Visitors will also learn about Walter Mathis, a leading historic preservationist in San Antonio who spearheaded the restoration of fourteen distinctive neighborhood houses. 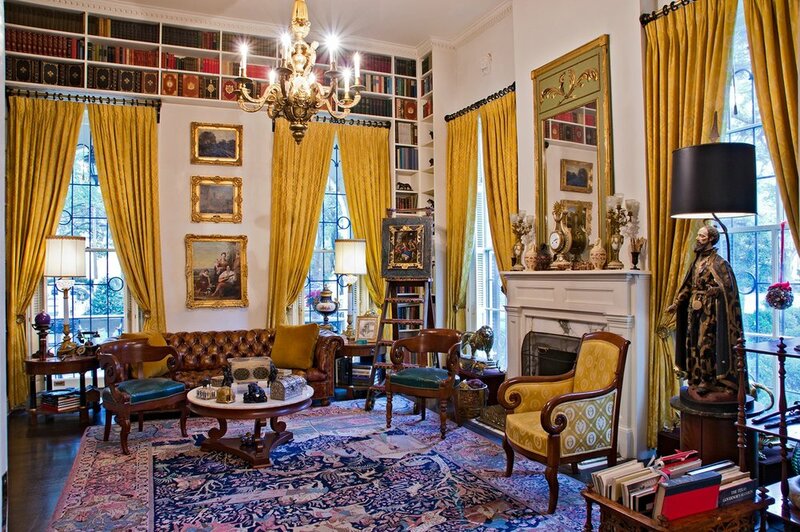 Also on display are highlights from Mr. Mathis's extraordinary 12,000 piece collection of American, European, and Texan fine and decorative arts. The San Antonio River Walk (also known as Paseo del Río or simply as The River Walk) is a 15-mile long city park and network of walkways along the banks of the San Antonio River, one story beneath the streets of San Antonio, Texas, United States. Lined by bars, shops, restaurants, nature, public artwork, and the five historic missions, the River Walk is an important part of the city's urban fabric and a tourist attraction in its own right. 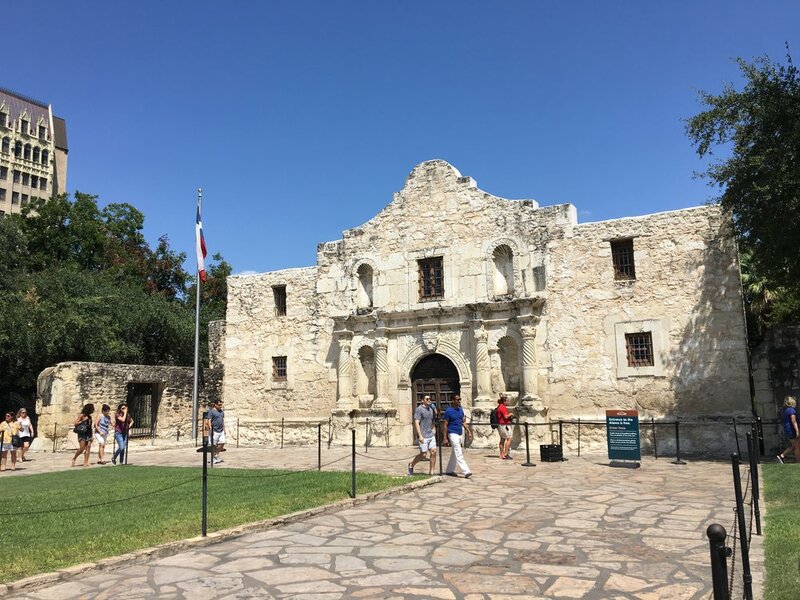 The 2019 edition of GCSLS will take place at the Grand Hyatt San Antonio located in the heart of San Antonio’s historic downtown. Located on the San Antonio River Walk, the Grand Hyatt is within walking distance of the Alamodome, Tower of The Americas, and The Alamo. Please note that as of December 21, the conference hotel is sold out. However, there are several other hotel options within walking vicinity of the Grand Hyatt, still on the Riverwalk.